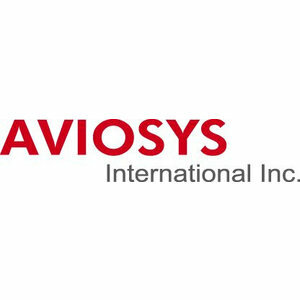 Aviosys IP Power 9258S Network Power Controller. 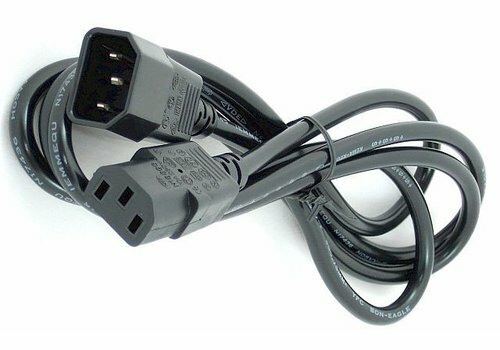 Network power controller with 4 power outlet's. Controlled from any location via network (WAN/LAN) or Internet via web browser. 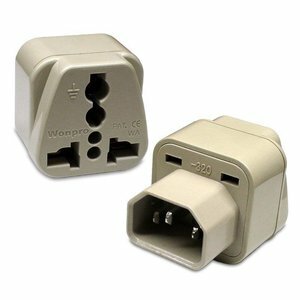 Supply maximum up to 7A/250VAC or 10A/120VAC Power by international standard IEC320 Inlet/Outlet. Network server reboot, Web and Wap control. Sometimes, when your not around, your devices/servers need to be turned on, or sometimes they just need a fresh boot! Don't waste your time on this anymore and let the IP Power 9258 do the job ! The IP 9258S can be controlled over TCP/IP network using generic Ethernet or Web browser without any software skill. Each independent outlet can be switched ON, OFF or Booted (OFF- delay-ON). 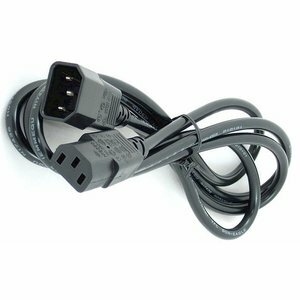 IP9258S can supply maximum up to 7A/250VAC or 10A/120VAC Power. 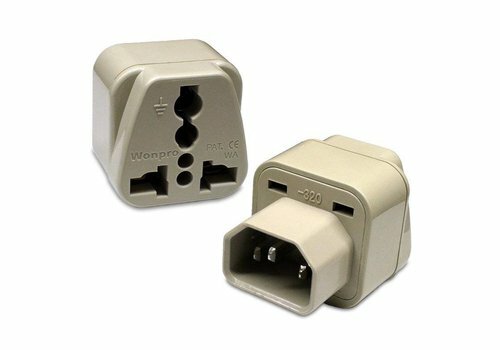 Uses internationally standard IEC 320 Inlet/Outlet connectors that make it easy to use anywhere in the world using locally available PC cables and adapters. Network Server reboot. This unit can do remote control to reboot power from PC or Server at a remote site, so no need to send someone to get the job done at site. Saves time and manpower !